Do you have a little darling who loves to twirl? 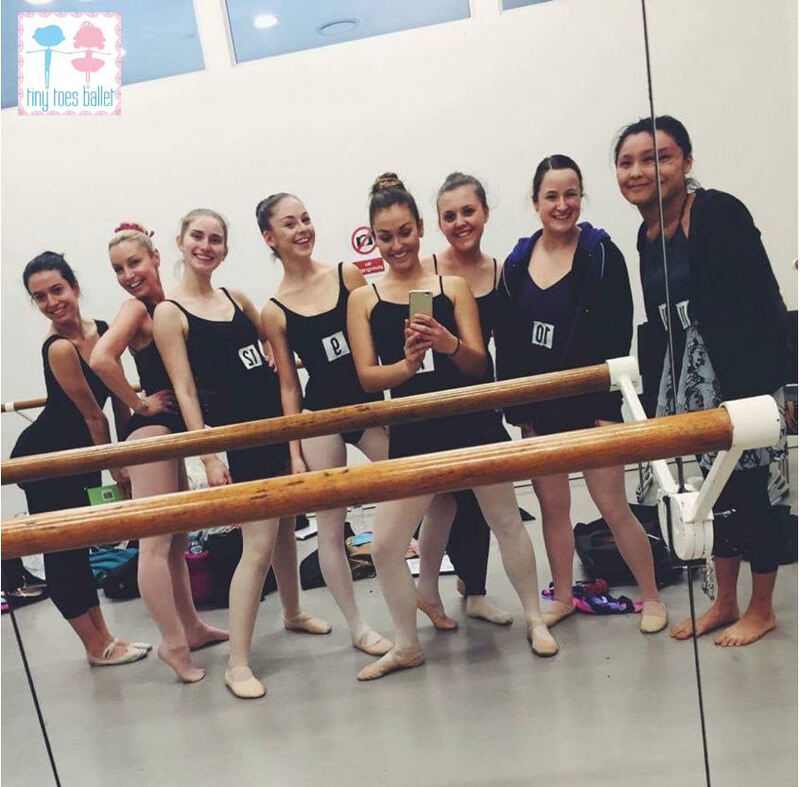 Are you looking for a fun, magical ballet class? 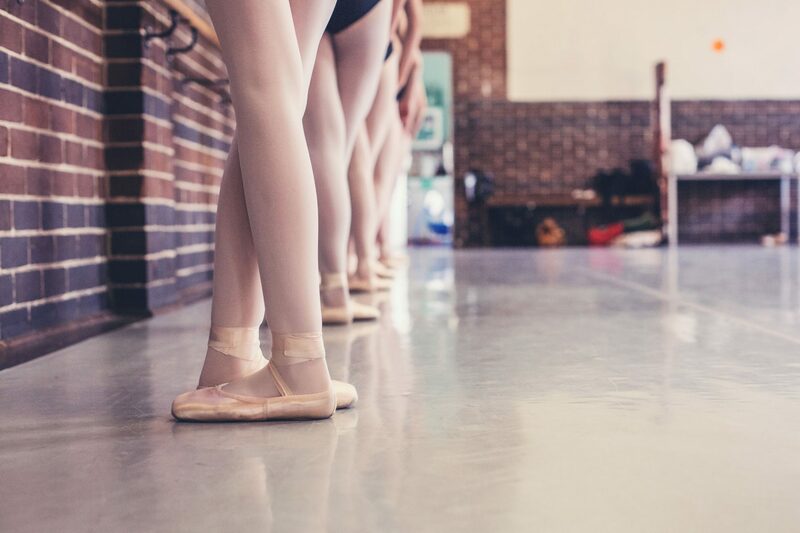 Our programme is based on the Royal Academy of Dance International Syllabus and has imagination as its theme, designed to engage and stimulate your child’s creativity and self expression. 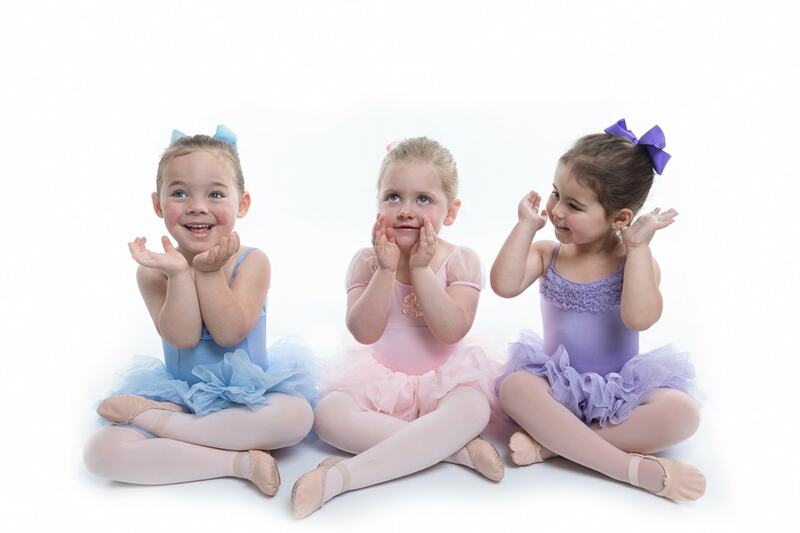 Tiny Toes Ballet was established in 2010 and has grown to become one of Australia’s most loved preschool and kindergarten dance programmes. The children will be doing ballet and not even realise it! To build confidence and self esteem? 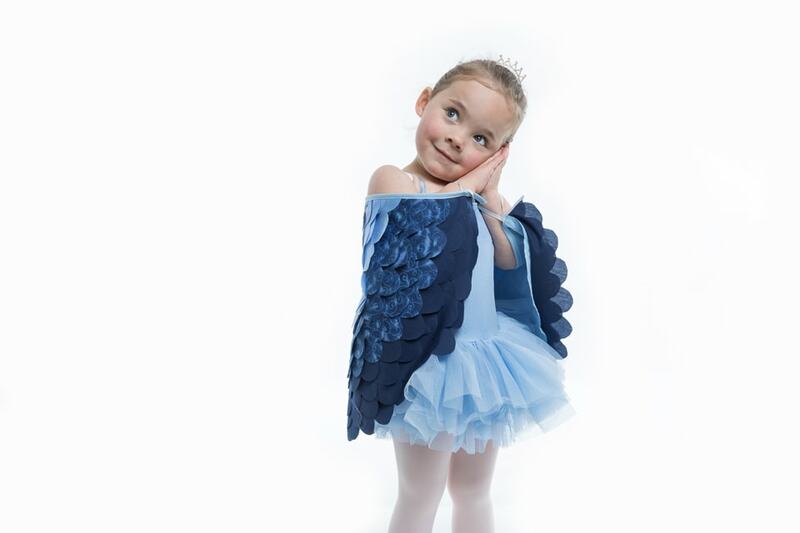 Your child to wear their own ballerina, fairy or super hero outfit? 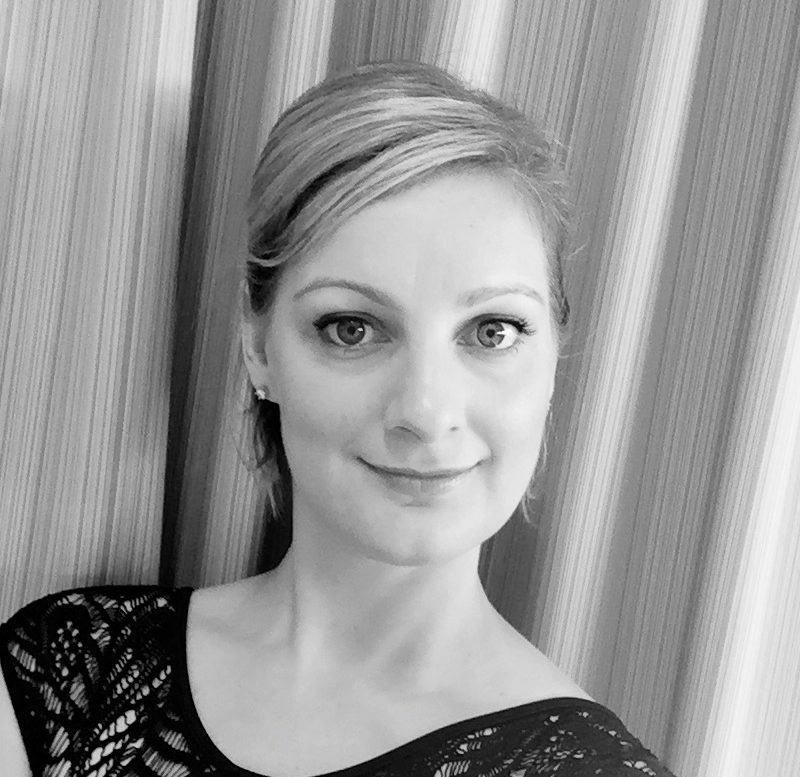 Age appropriate music and choreography? Teachers as positive role models? 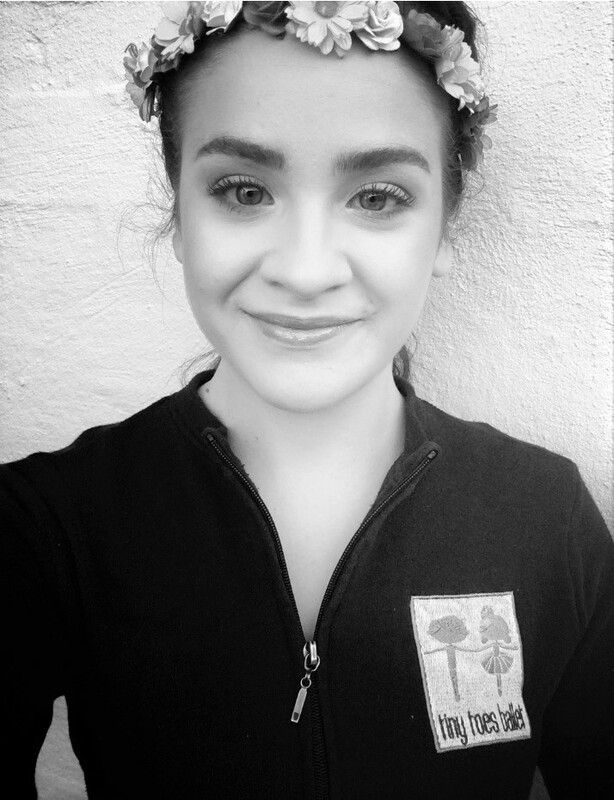 A gorgeous in-class concert with age appropriate costumes, no makeup & free for family and friends? 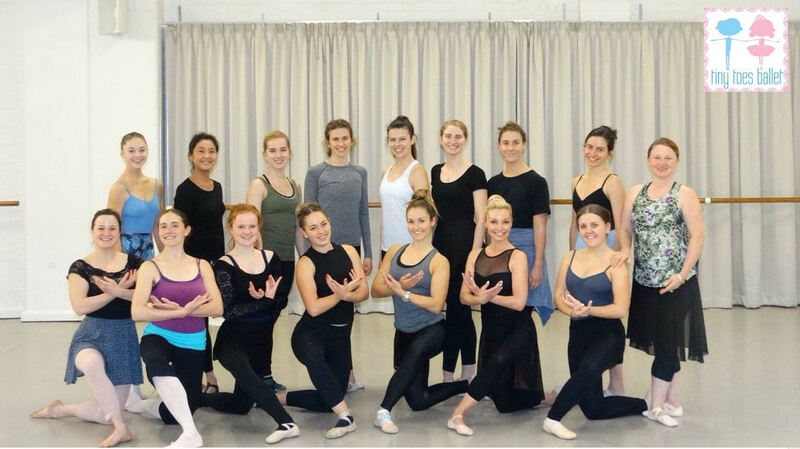 The magic of imagination through the art of classical ballet? Did you know that when your child reaches kindergarten, they can become members of our Primary Dance Academy? 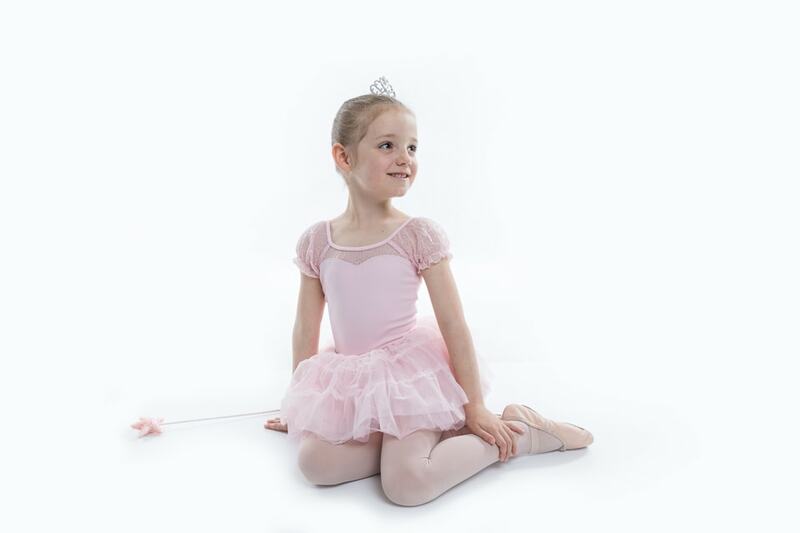 With age appropriate music and choreography, Primary Dance Academy challenges students technically whilst learning the joy of ballet and jazz. We have no set uniform, no makeup and beautiful age appropriate costumes to wow you and your family with our free to watch, gorgeous, end of year in-class concerts! We want your experience to be stress-free, that’s why we offer a range of classes in the morning and afternoons throughout the school term. All our facilities are located near cafes, shopping centres and parking. Miss a class? No problem, we offer 2 makeup lessons per term. 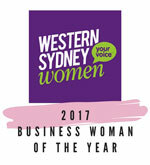 Call (02) 9620 9620 to experience the difference. Nothing but praise and one very happy three year old! 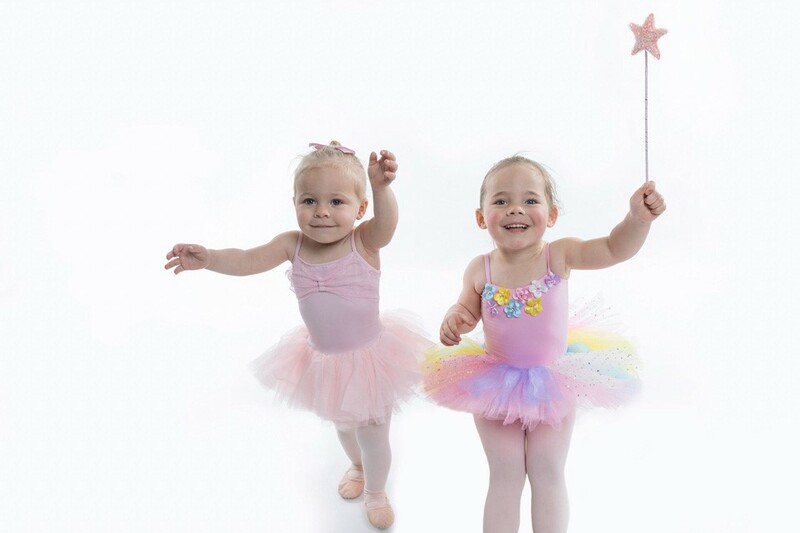 Perfect dance class for little ballerinas! A lovely experience for my little one! My daughter comes out from ballet super happy! Every little girl's dream come true! Get twirling online & tag your #tinytoesballet moments or leave a comment on our Facebook or Instagram pages to be a part of the conversation.